Our State of the Art Class IV laser therapy allows us to help our pets in a new and non invasive way. 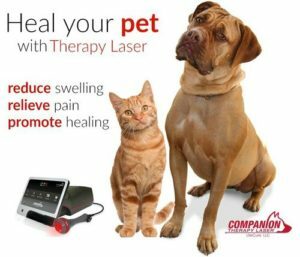 This laser helps with healing in a multitude of problems including osteoarthritis, wounds, incisions, inflammation, and pain. 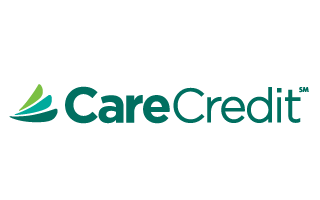 This treatment is usually used as an adjunctive treatment and not a sole therapy. Please call us if you want to learn more about this important therapy that may benefit your pet.